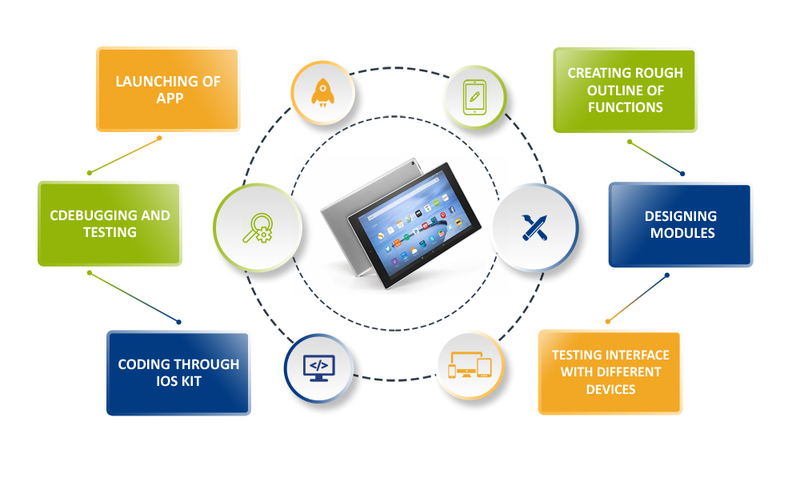 We can make use of the latest iPad technology by Apple and provide users with breath-taking App experiences.iPad App development at LEADconcept company is not just about optimizing iPhone Apps but we take time out to cater to the iPad specific features such as the retina display, gyrometer, accelerometer, compass etc. We at LEADconcept offers progressive and consummate solutions in iPad App development sphere. Our App developers will perfectly synergize your business concept with the latest technology and tools to build innovative Apps for the iPad.